But now, a threatened woman has reached out. 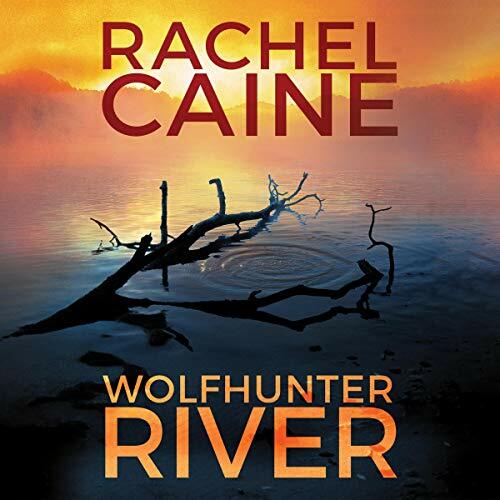 Marlene Crockett, from the remote town of Wolfhunter, is panicked for herself and her daughter. When Gwen arrives in the small, isolated rural community, Marlene is already dead - her own daughter blamed for the murder. Except that’s not the person Marlene feared at all. And Gwen isn’t leaving until she finds out who that was. ©2019 Rachel Caine, LLC. (P)2019 Brilliance Publishing, Inc., all rights reserved.